Your kitchen counters are used for everything. From cooking to craft projects, the best counters are easy to clean and maintain, plus they add a design element to the room. Are you thinking about redesigning your countertops? 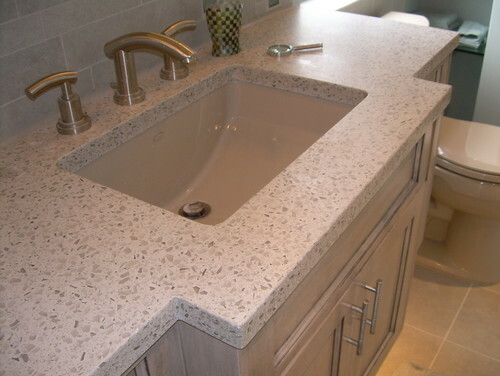 Cement and recycled glass countertops (pictured above), such as those from IceStone, are sustainable, durable tops and come in a wide variety of colors. Although these surfaces require more care, they are perfect for kitchen countertops, bathroom vanities, shower walls, tabletops, flooring, bar tops, conference tables and windowsills. Quartz countertops, such as those from CaesarStone, DuPont and Silestone, are completely natural, extremely tough and easy to maintain. With numerous color and design options, the smooth, nonporous surface of these countertops retain luster for years without sealants or waxes. 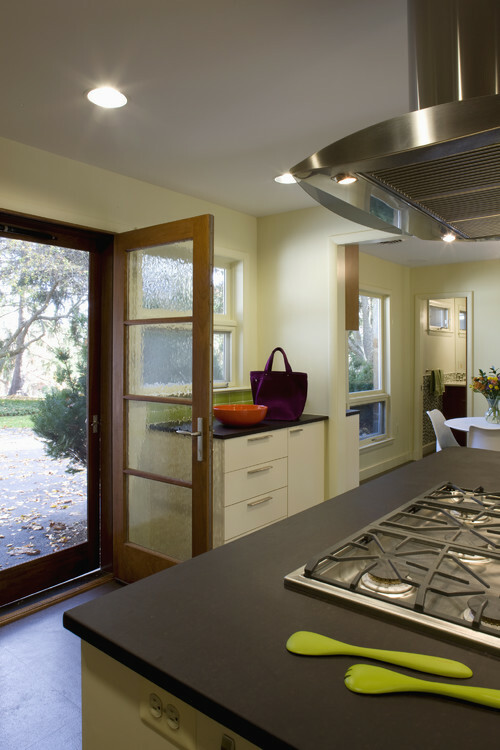 Which of these above countertops would you want to use when remodeling your home? Have you seen another material you would prefer?